EuroIns Romania insurance company posted gross premiums worth some 18.5 mln euros in the first half of 2008, Business Standard reported. The figure represents an increase of 47%, compared to the corresponding period of 2007. The company subscribed premiums in excess of 410,000 euros on the agricultural insurance segment. Mandatory civil liability policies made up over 52% of EuroIns' sales. 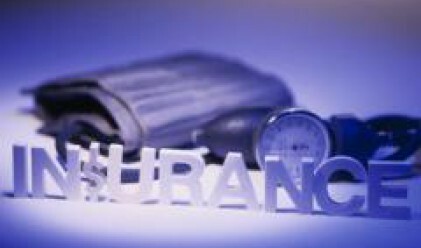 The insurer plans to obtain 50 mln euros from subscribed gross premiums in 2008. EuroIns (former Asitrans Asigurari) has been using its new name since June, almost one year after the insurer was taken over by Eurohold Bulgaria, which also owns Eurolease Auto Romania.